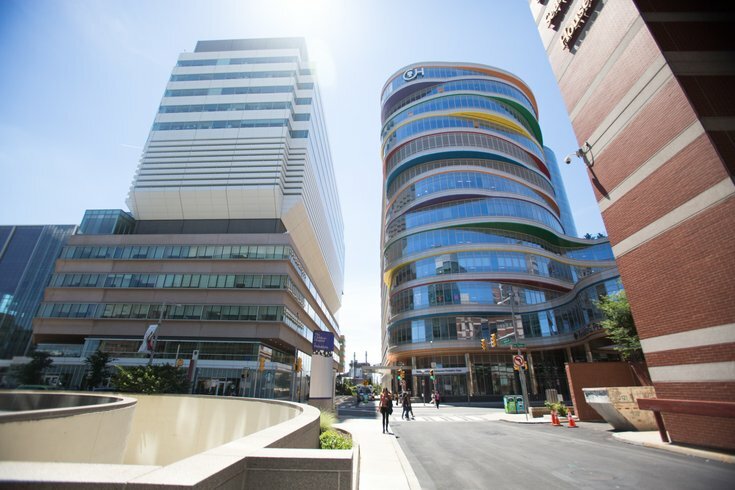 A newly discovered cell system activated by pulmonary injuries could offer a vital tool in the advancement of regenerative lung therapies, according to a study led by researchers at the Children's Hospital of Philadelphia and the Perelman School of Medicine. The scientists behind the study focused their research on the alveoli, which act as the lungs' ventilation ducts by controlling the gas exchange of oxygen and carbon dioxide in the blood. In a series of tests on mice and humans, researchers identified a new cell lineage called alveolar epithelial progenitor (AEP) cells. In mice, the study first looked at the response to pulmonary injury caused by influenza virus. At the site of injury, researchers found that AEP cells multiplied rapidly before differentiating into alveolar cells and repairing damaged tissue. The authors observed that AEP cells share similar characteristics in mice and humans, responding to similar signals and coding to produce common proteins with similar underlying genes. From an evolutionary standpoint, lung development offers hope for regenerative medicine because of its significance in the transition from fluid respiration to breathing oxygen on land. In humans, alveoli help prepare us to switch from fluid respiration in the womb to breathing air at birth. "Understanding cell-cell interactions should help us discover new players and molecular pathways to target for future therapies," said Edward E. Morrisey, director of the Penn Center for Pulmonary Biology and scientific director of Penn’s Institute for Regenerative Medicine. With the current study, researchers hope to use their findings on AEPs to develop treatments for lung diseases in children and adults, from bronchopulmonary dysplasia found in premature births to chronic obstructive pulmonary disease and severe damage from the flu. The study was published Feb. 28 in the journal Nature.